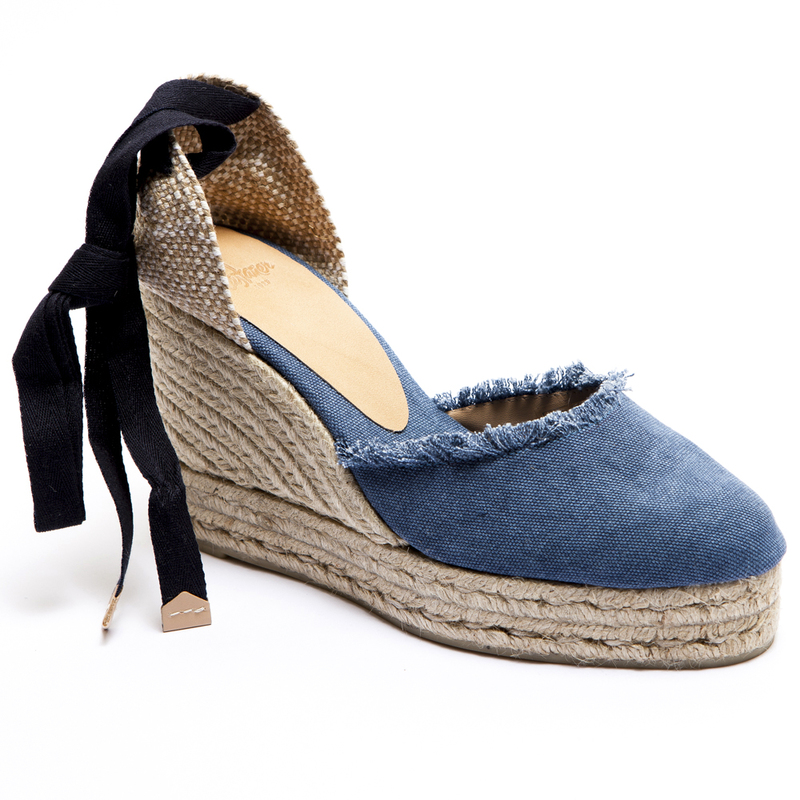 I've been hankering after the perfect pair of Espadrilles since I saw this photo. I've tried a few pairs on but with no joy. The wedge has always been a little too high for everyday making them feel really dressy on me. Not one to be deterred though......I remembered a brand (again via Instagram!) that specialised in this style. To my delight I found that they do heels of varying heights.....high five! Doing a happy dance as I love these new additions so much! I can attest as to how comfy they are. They look as brilliant with the wide crop jeans as they do with skinnier style.......and don't get me started as to amazing they look with skirts and dresses. These will be featuring a lot in the next few weeks! I was torn between getting a classic black a la Laura and going neutral! I doubt it will be long before I find myself ordering these as well! There are other styles to choose from.....if you prefer an ankle strap instead of a tie these could be just the thing for you! You can also go peep toe! You can go absolutely flat in this classic style. Too many lovely shoes to choose from! I am very partial to my metallics in the Summer months. Of course if you want the added inches how about these in denim. Do check out www.espadrille.co.uk as what I have shared here is only the tip of the iceberg as they also stock beautiful Italian leather sandals as well. Happy shopping ladies! A quick run through of some of my recent outfits as per usual. So ladies.....are you down with the 'drilles?! Will you be adding this style to your Spring/Summer shoes collection? I would love to hear! I will be back soon.....it's time to crack on with the holiday outfit planning and packing. 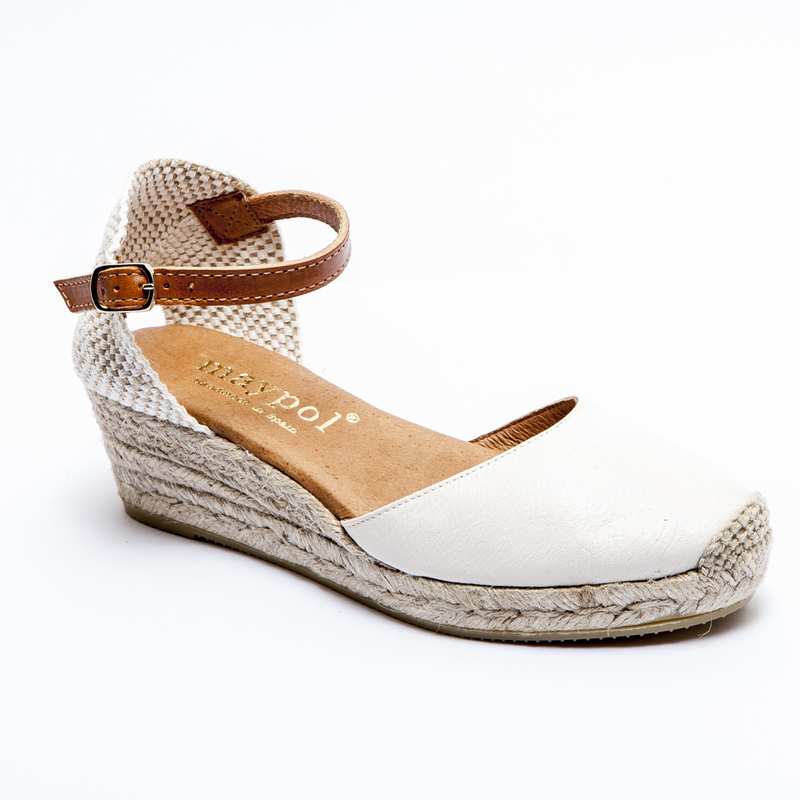 Thanks to Espadrille.co.uk for collaborating with me, all words and opinions are my own.